Presumably Israeli doctors will be able to use the new treatment on their patients? Once the world see their success rate, surely other countries will want to use it? 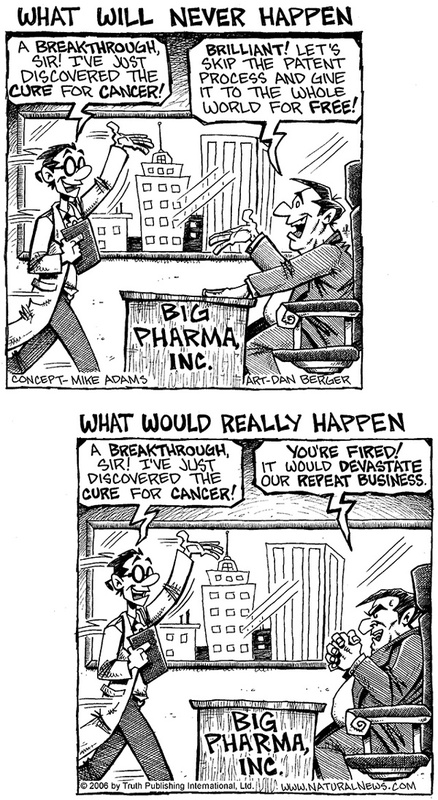 Despite Big Pharma, many altruistic doctors will campaign to use a drug which can cure their patients. We hope so for all our sakes. The power of the internet can and will be harnessed to spread the truth of this ground-breaking discovery throughout the world.